The limitations of traditional processing software require extensive manual procedures to be undertaken either in the field or in the office - often both. However, the latest technological advances change the game when it comes to how point clouds are made and what they can be used to accomplish. 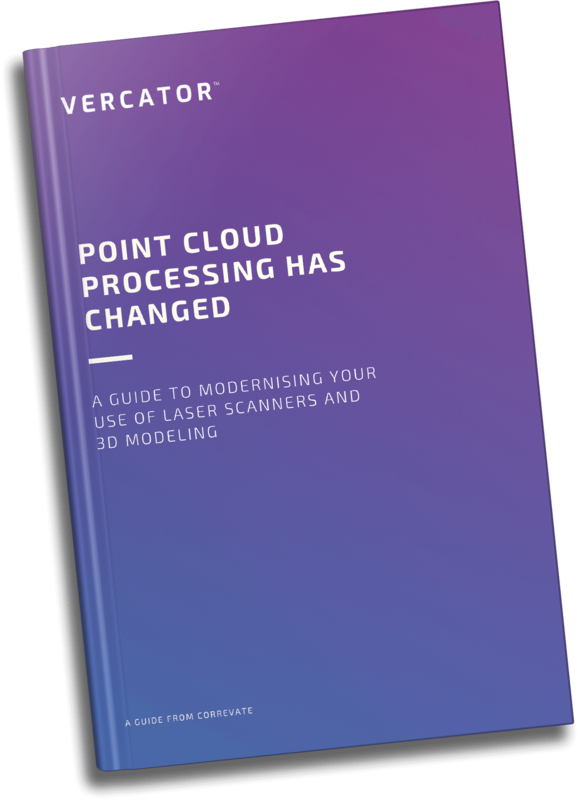 This is your guide to modernising your use of laser scanners and 3D modelling.